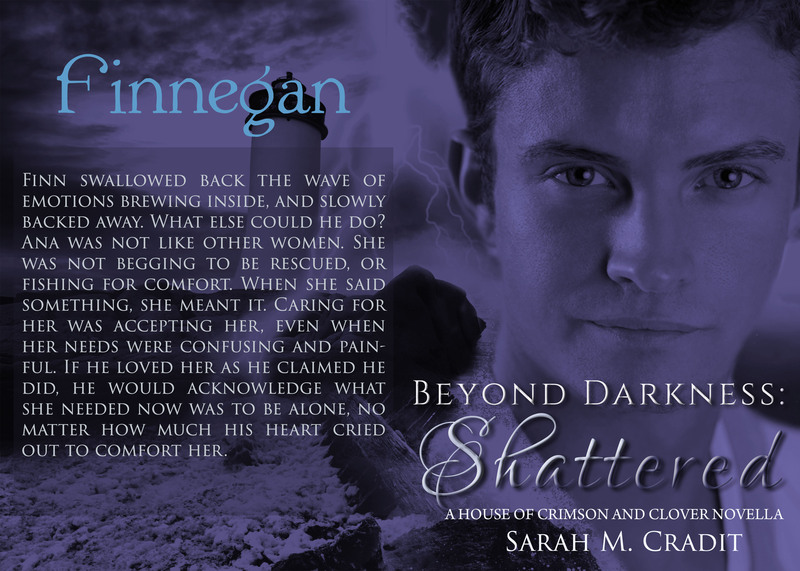 B's Beauty and Books: Beyond Darkness: Shattered Release Event!!!! 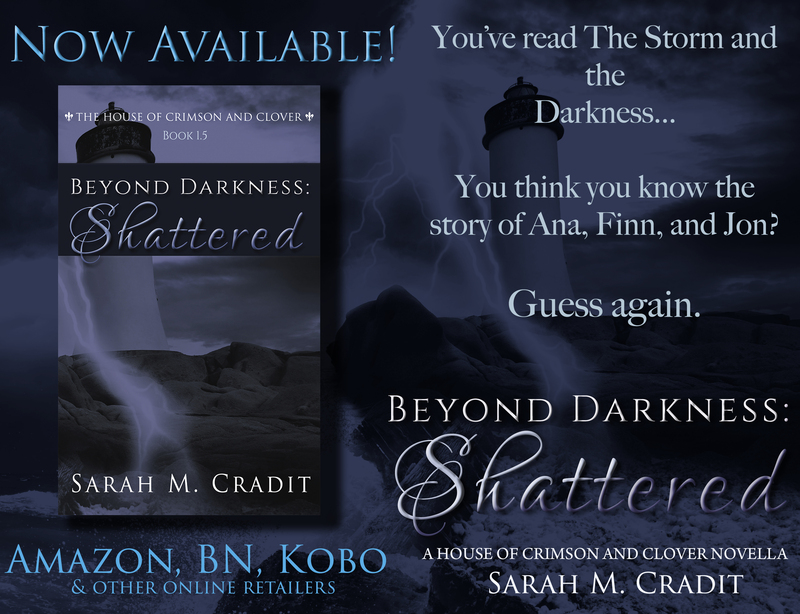 Beyond Darkness: Shattered Release Event!!!! Anasofiya Deschanel fled to Maine to escape her mistakes. She learned quickly, and violently, you cannot run from what’s inside you. 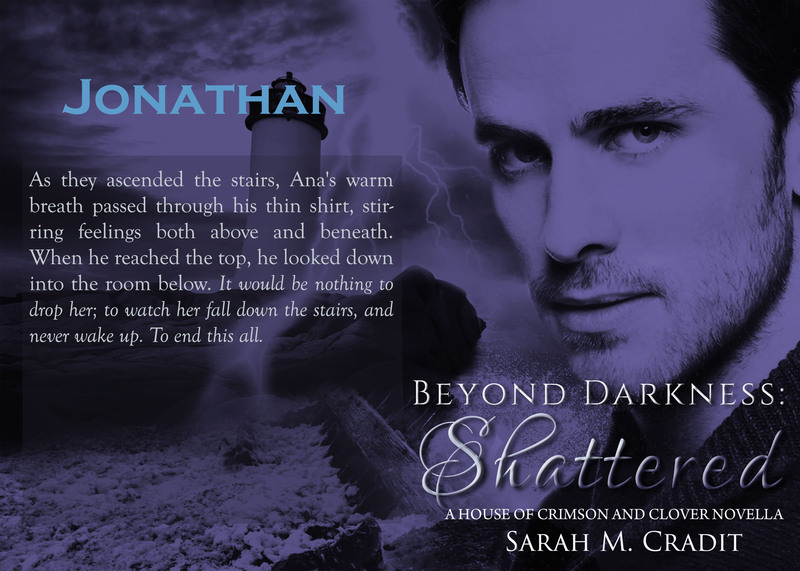 Following a series of unfortunate events, Ana finds herself drowning in the consequences of actions which left her heart cruelly divided between the St. Andrews brothers. Jon’s embrace of darkness soon turns to dangerous cruelty, while Finn’s kind heart offers a promise of love she does not feel she deserves. Between all three of them lies a secret with the potential to change everything. 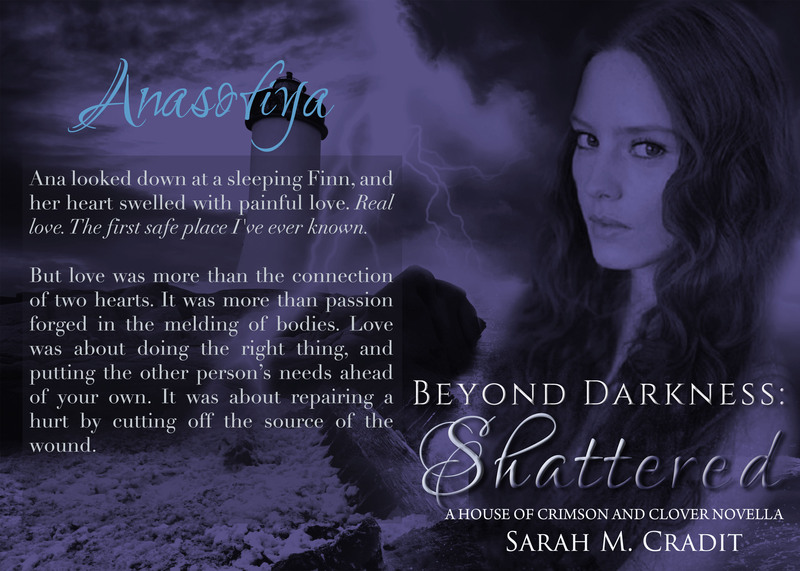 When the truth comes crashing down, Ana is forced to face the same demons she once ran from. As she learns more about who she is, and the situation she’s created, these realizations drive her to a desperate decision that will change everyone’s lives, forever. The House of Crimson and Clover unravels the mysteries surrounding both families, pulling us further into their tangled, enigmatic lives. While the series is meant to be treated as one long narrative, each book can stand alone and be enjoyed without having read the other books. I’ve created pages for each of the books in the series, with story descriptions and other info.